Watching online the Mix 10 Keynote from Scott Guthrie. Here we go, the key take aways listed below. Windows Phone 7 Silverlight runtime is almost identical to the existing Silverlight runtime (well, almost – SL For WM7 still miss things like DLR) . 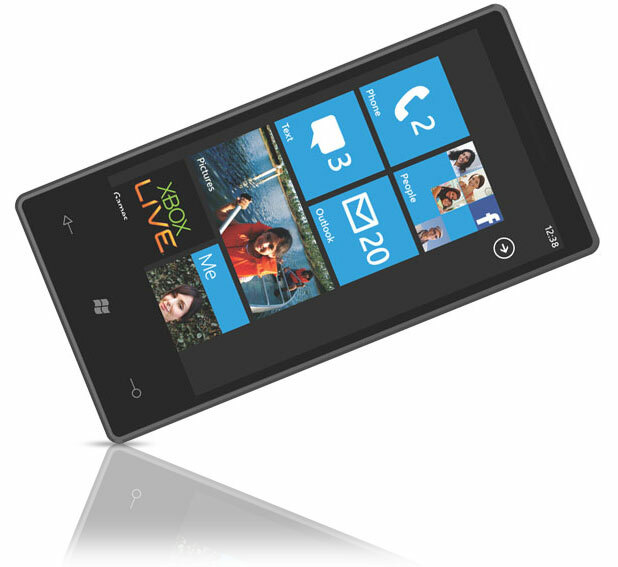 WP7 initially will run a superset of Silverlight 3 with phone-specific extensions like accelerometer. Windows Phone 7 supports 'traditional' development platforms - Visual Studio 2010, Blend. Windows Phone 7 has support for Accelerometer, Positioning.